Have you received a letter from City of Edinburgh Council asking you to cut your tree or hedge? If so, we can help. has approved plans to upgrade street lights across Edinburgh, saving the city an estimated £77m over the next 20 years. Members of the Transport and Environment Committee have agreed proposals to convert 54,000 street lights to energy-efficient LED (Light Emitting Diodes). With the new LED streetlights the light will look different, it will be whiter and clearer, the streetlights will give off less glare and will light up the streets more evenly. The clearer light improves the quality of CCTV images and make it easier to see colours, which make it safer for people driving, walking and cycling. The new lights will be better for the environment – using 60% less energy than the old lights – they will reduce the council’s carbon footprint, reduce light pollution and provide a better environment for birds and wildlife. In order to carry out these upgrades the workmen need access to each lamp post. 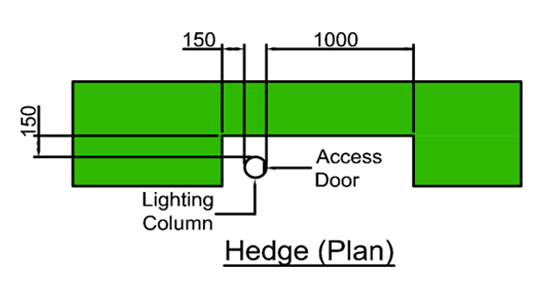 In some cases trees and hedges have grown around lamp posts and will need to be cut back to enable the lighting to be upgraded. 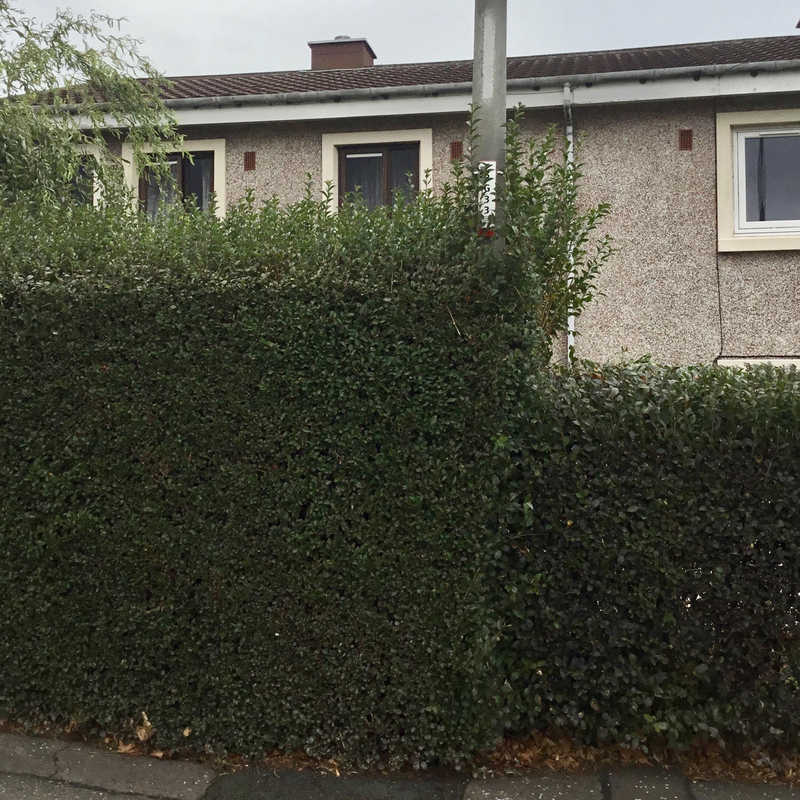 If the trees and hedges are privately owned then the owners will receive a letter from City Of Edinburgh Council giving them 28 days to carry out the works, if they do not do this the work will be carried out by TD Tree & Land Services (who are the councils tree work contractor). The owner will be charged by the council for the work. The council will add a service charge to the cost of carrying out the work. 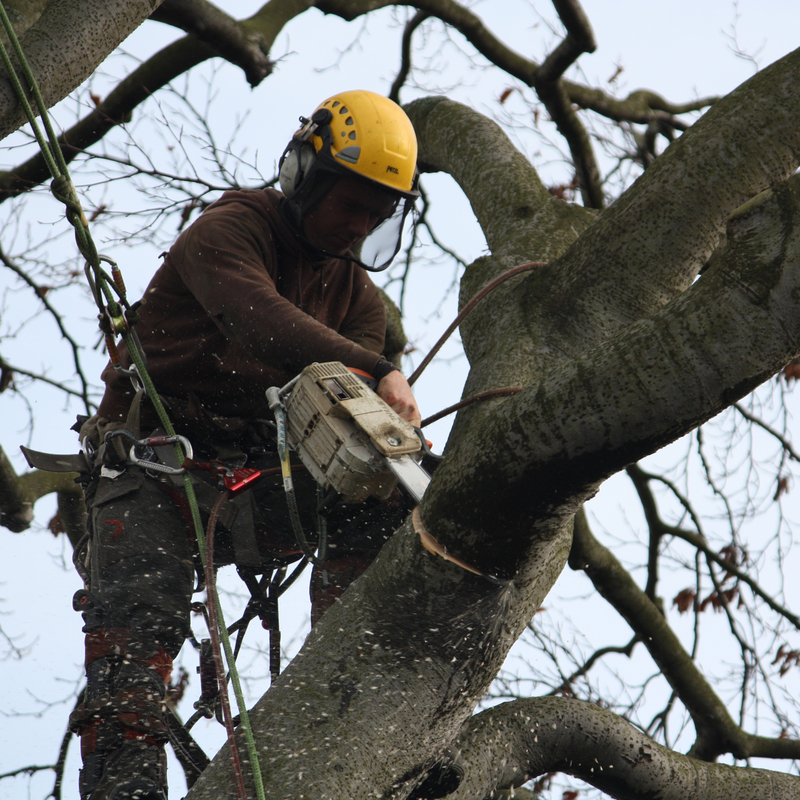 So to get the best price for pruning your tree or hedge back from a lamp post you should order the work within the 28 days. We have made things easy for you. Simply fill in the form below and we will prune your tree when we are in the area carrying out the rest of the council owned tree work. We will also notify the council that you are dealing with the request so no further charges will apply. You can simply pay on line using the form below. By working in bulk in this way we can offer you competitive bulk order rates like those we offer to City of Edinburgh Council. Remember! if you have not received a letter from City Of Edinburgh Council you do not need to do anything. 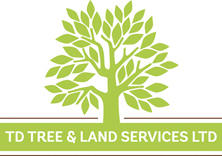 Do not feel pressured to cut your trees by any one who comes to your door. 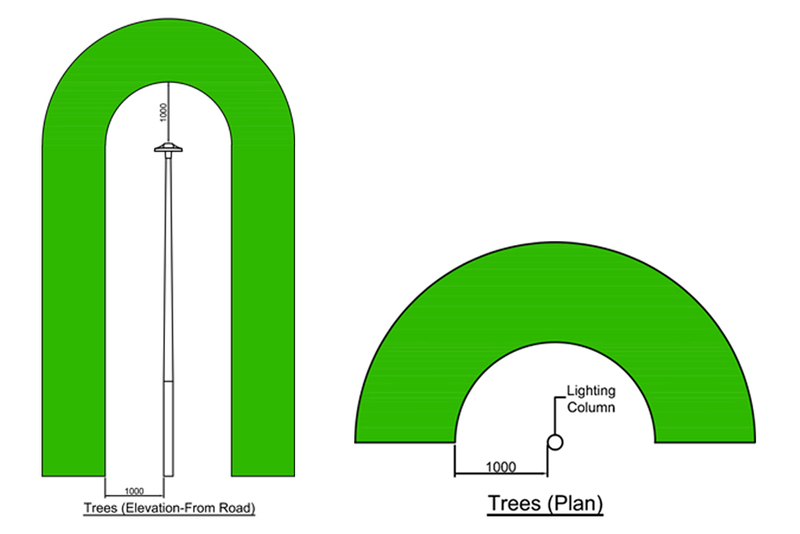 are the tree pruning contractor for the project and will be managing all of the trees that have been identified for work in conjunction with the streetlights being replaced. are delivering street lighting programmes for two Scottish councils – installing lamps with energy-efficient LED lamps in Edinburgh while maintaining road lighting and traffic sign lighting for Inverclyde Council.